We specialize in all types of home remodeling projects. Whether you are looking to upgrade a single room in the house or you want to give the entire home a facelift we are available to help! 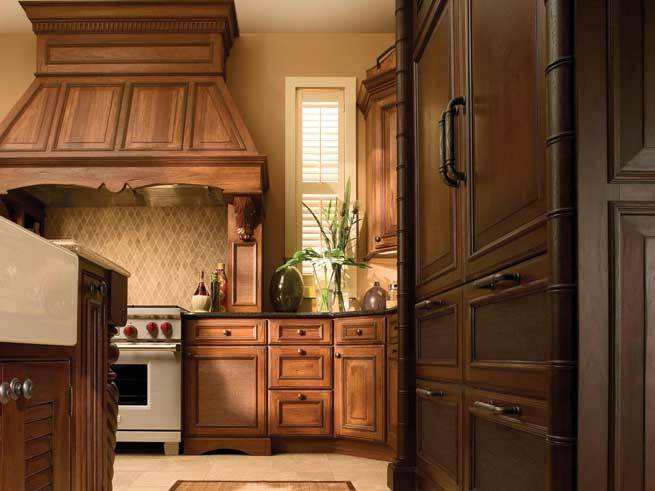 Our goal is to provide you with the best remodeling services that are available in Chicago and the surrounding areas. We understand how important it is to make sure that you are completely satisfied with the way your home looks because you spend a lot of time looking at the design and décor in your home. 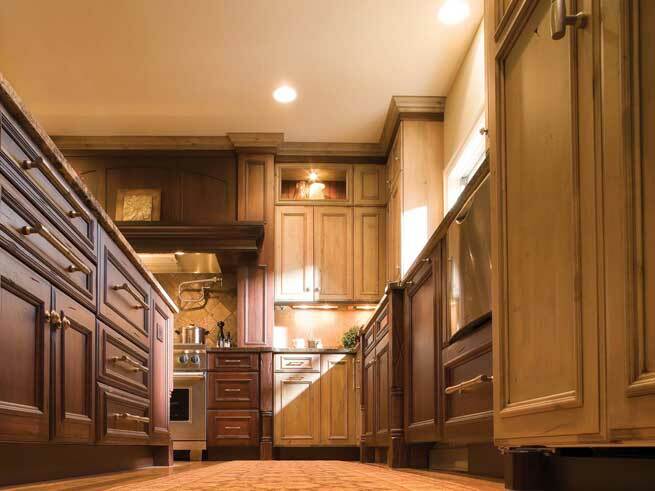 If you are less than satisfied with any room in your house, then we invite you to contact us to learn more about the remodeling options that are available. We can offer any types of services that you might be interested in and we will assess the project and provide a quote for you. Over time a home can start to look drab and dull and one of the best ways to improve the appearance of your home is with a remodeling project. It is amazing to see how much your home can change with a few simple projects and you will be very happy with the final appearance of the home after the remodel is complete. Are you embarrassed about the way your home looks, because everything is old and outdated? Or are you wanting a new kitchen without the hassle of moving into a new house? 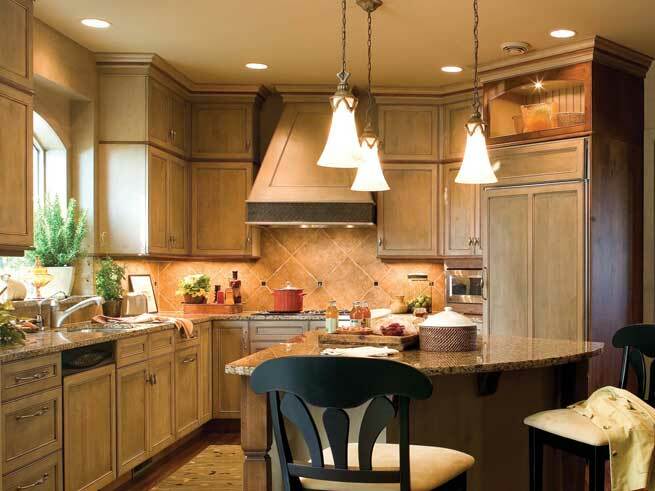 There are a variety of reasons why a person might choose a home remodel and we can help you create the home of your dreams. Many people find that they are much happier at home and they are more satisfied with their living conditions after they are done with a home remodeling project. It is easier to invite friends and family over for gatherings and parties when you are proud to show off the interior of your home. If you aren't proud of the way your home looks then right now is the perfect time to start a remodeling project and improve the home. If you are looking for a way to save money, then you might be considering a do-it-yourself remodeling project. It can be tempting to save money by doing the work on your own but unfortunately many homeowners cause bigger problems when they don't understand the right remodeling techniques to use. In fact it is possible that a DIY project might be even more expensive in the long run! You might start the project on your own and spend money on materials and supplies that are needed but eventually hire a contractor to help because you did it wrong or it needs to be fixed. A better option is to talk with a professional contractor to enlist their help. When you are working with a professional the project will be completed in a shorter time and you will be much happier with the finished results. It is amazing to see how much of a difference it can make to remodel the kitchen or bathroom or to put a fresh coat of paint throughout your entire home. Our goal is to make sure that you are completely satisfied with the way your remodeling project looks when it is done. We work with each customer to understand the perfect remodeling design that they are looking for so that we can create the home of your dreams. 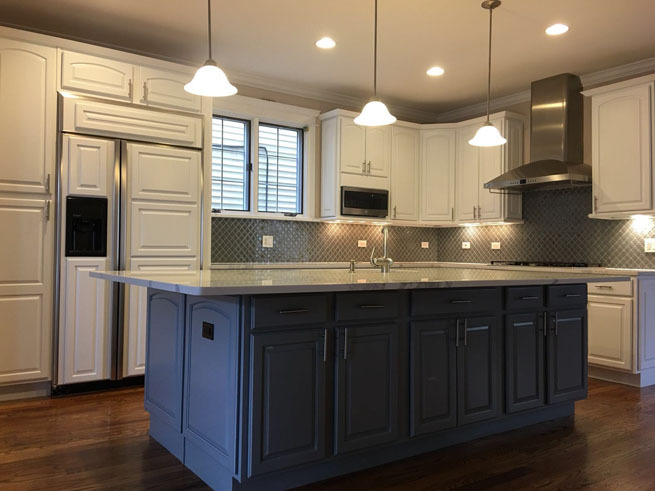 You can provide us with pictures that you like or we can also help by showing you pictures of other remodeling projects that have been completed. Together we can choose some of the important details such as the layout of the room the colors and finishes that are used with the paint and stain as well as the other details such as the materials that are used for the countertops and design elements for the cupboards. 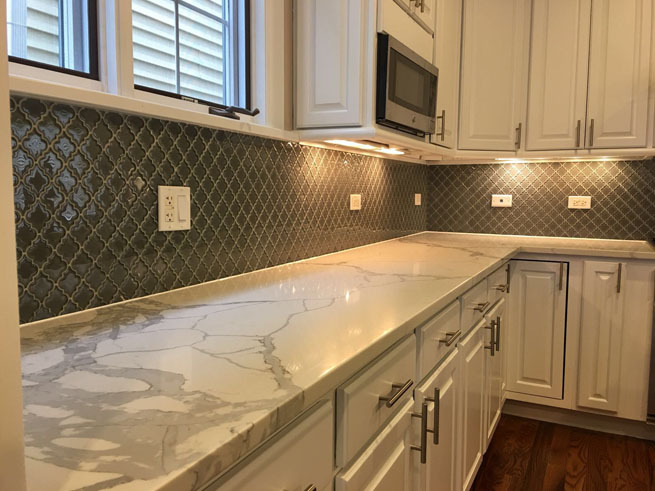 The possibilities are endless when you are designing the home of your dreams and we want to make sure the remodeling is completed in a perfect way to match your desires. Contact us today and we will help you with the remodeling projects in any room in your home!